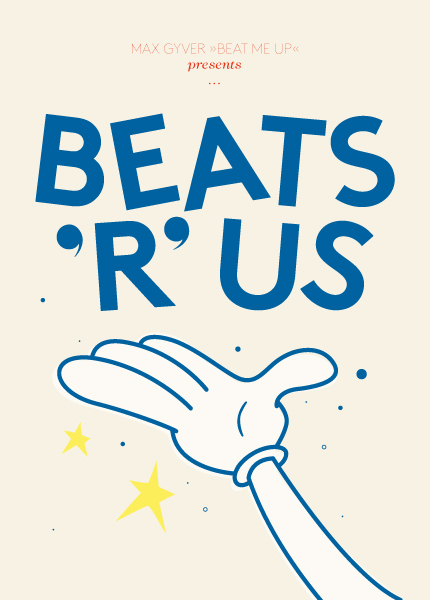 Tonight: BEATS ‘R’ US w/ Max Gyver – 20.30h – Chill’R, Brückstrasse 32, DO-City – BEAT ME UP! 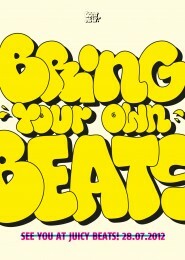 BEATS ‘R’ US – Vol. 1 by Max Gyver // BEAT ME UP!